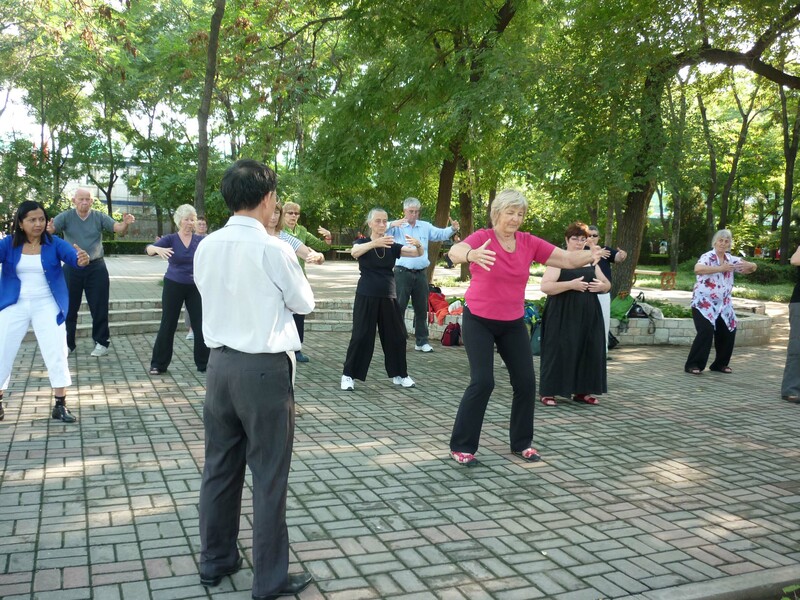 Join Qigong Master Simon Blow as he shares his twenty-five years of teaching experience and become a recognised Qigong Teacher. Simon will be imparting valuable skills and teaching the Qigong cultivation methods from his book/DVDs The Art of Life and Restoring Natural Harmony. ‘Simon Blow is an academic ambassador working for the cultural exchanges between China and Western countries. 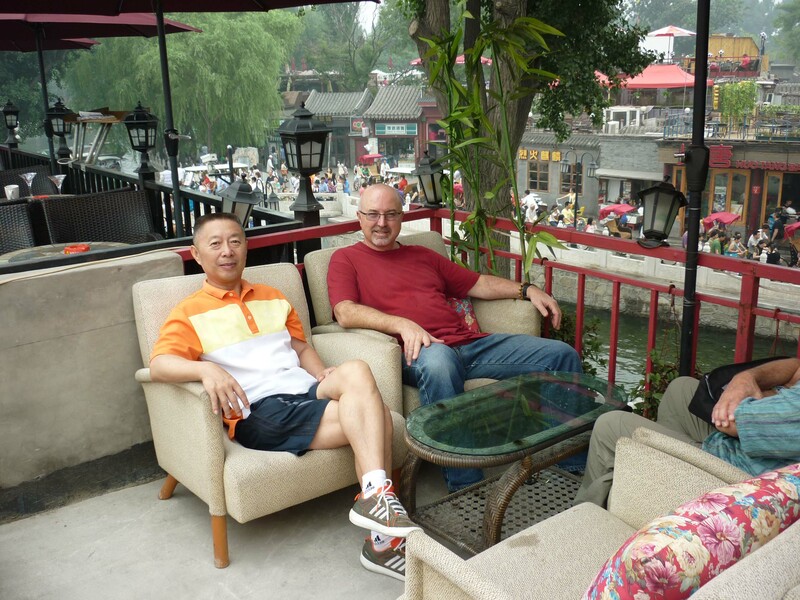 Over the past twenty years he has been to China many times, visiting the sacred mountains and holy areas in China while studying the ancient Chinese methods for health and longevity. 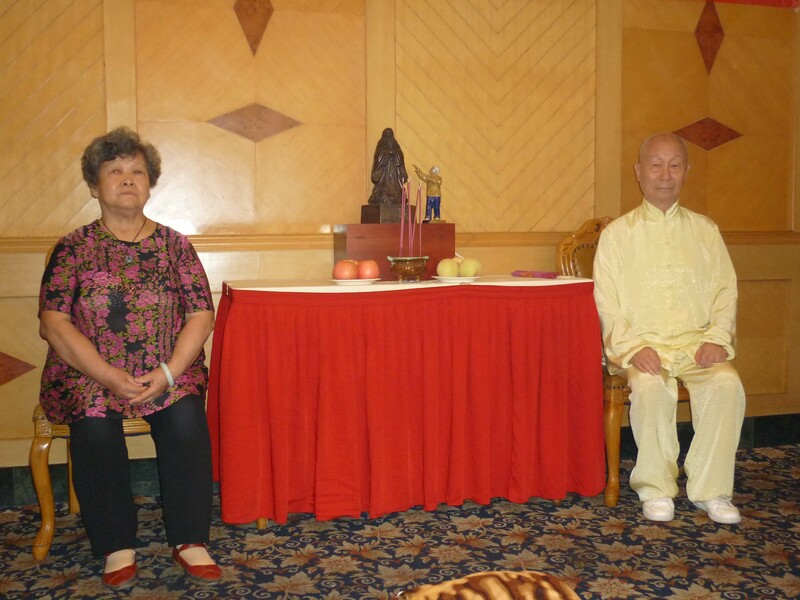 He has made a life-long commitment to introducing and spreading these traditional Chinese health and wellbeing skills overseas’. There are three levels to the teacher training certification, with two further levels for teachers wishing to pursue Qigong Mastery. The skills learnt at each level can over time be absorbed into your everyday life, knowledge and experience. There are no pre-requisites for this training. The training is designed to focus and gain the foundations of Qigong theory including the dynamic (movements/forms) alongside the static (meditation) knowledge. There are pre-requisites for this level with a written and practical assessment component. The training is designed to master and expand on your skills and knowledge to deliver the Qigong theory and wisdom to others. Level 4 Qigong Mastery Modules These are a series of advanced workshops focused on these forms with a written and practical assessment component. 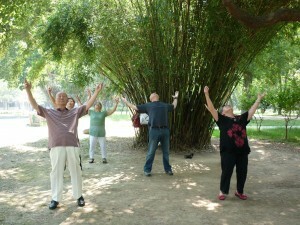 Pre-requisites are the completion of Level 3 Qigong Teachers Training. This is a pathway for those who wish to attain the highest level of Qigong Teacher’s Mastery to work in a specialised field of presenting and transmitting the healing benefits of Qigong Traditional Chinese Wisdom and philosophy. Pre-requisites include the Qigong teacher certification, Certificate IV in Training & Assessment and comprise an interview selection process.